Bloom side tables: modern, extremely versatile elements that are the result of creative encounters between form and materials. Bloom side tables dedicated to the modern home. 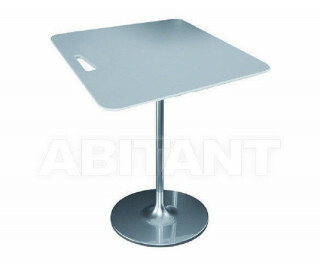 Base in chrome-plated or painted steel. Top in white or lacquered acrylic stone.